Is opening your tax assessment notice a nail-biting experience? 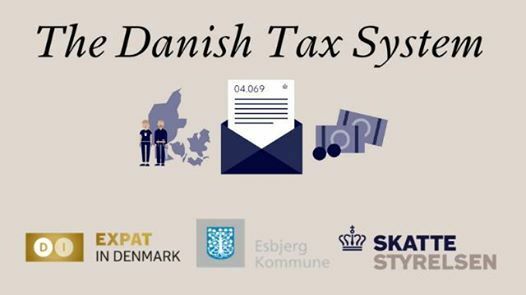 Join our free Danish Tax Seminar this spring and get familiar with the Danish tax system! At the tax seminar you will get an introduction to the Danish tax system, find out what deductions and allowances you’re entitled to, and so much more. The Danish Tax Agency will be at hand to explain the basics of the Danish Tax System. The Danish Tax System Seminars are free of charge, but registration is required. There will be a "sandwich break" during the seminar, so we kindly ask you to sign up through the link above. Sign up via Facebook only will not be valid. We’re looking forward to seeing you at the seminar! Vi ses! 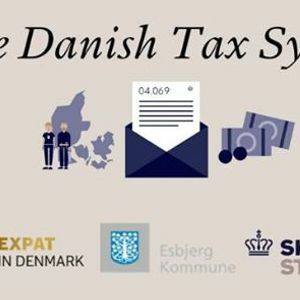 The Danish Tax System Seminar is organized in collaboration with Esbjerg Municipality and The Danish Tax Agency.